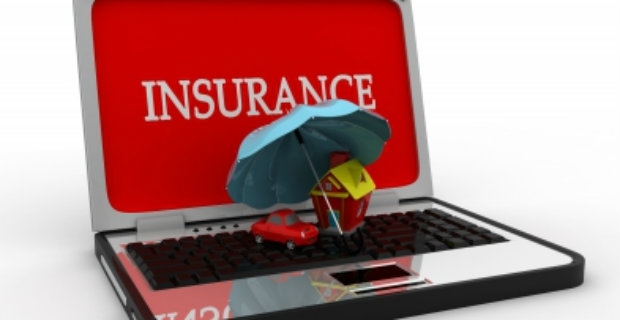 Insurance can become quite expensive whether you have full coverage or third party only. However, the worst case scenario is to drive without one whether you forgot when your current cover lapsed or are unable to buy one. Know that there are draconian fines for driving without insurance and it’s not only about the money, but also your licence which could be at stake. Under the law, insurance is required for anyone who operates a motor vehicle. It’s protection against loss or damage to property and life. If you are driving someone else's car, you are also obliged to have insurance cover. Hence, if the policy holder is your husband, your name must also be included as an authorised driver to be eligible for cover. But what happens if you are caught without insurance? What are the fines for driving without insurance? Penalty points will be awarded to you if you are driving without insurance. Code IN10 will appear on your driving licence for 4 years from the date the offence was committed. This means that if you are driving a vehicle without insurance against third party risks, you will receive penalty points from 6 to 8 points. If you are caught, the police could ask for a fine of £300. You could face up to £5,000 in fines if the case ever gets to court. Should you receive more than 12 penalty points in a 3-year period, you will get a summons by post to appear in court. You can also be banned from driving if you are convicted of a driving offence. 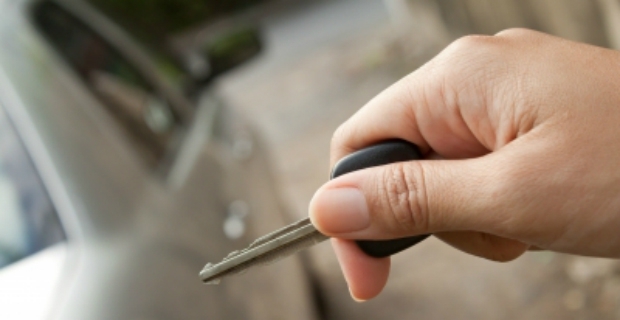 A driving disqualification can be as short as 28 days but can also last for months. The police have the power to seize and even destroy an uninsured vehicle. Hence, you could lose your car or the vehicle you borrowed if you are driving without third party insurance cover. Even if your insurance company did not send you a letter reminding you that your cover has lapsed, it is your duty to ensure that your vehicle is properly insured. Hence, to avoid the severe fines for driving without insurance, make sure to renew your policy at least a month before it expires. Remember driving without one is a serious offence that could cost you lots of money and your driving licence.